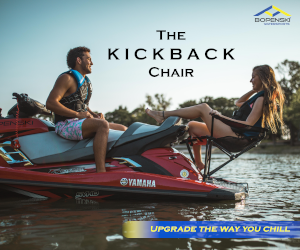 Plug In 50-Horsepower to Your Honda F-12X With Macsboost's Module Pro | The Watercraft Journal | the best resource for JetSki, WaveRunner, and SeaDoo enthusiasts and most popular Personal WaterCraft site in the world! Despite the allure of a turbocharged 1.2L 4-cylinder, many found the first entries for Honda were anemic in the power department. Certainly well built and worthy of the manufacturer’s lauded name, the Aquatrax line just failed to wow audiences like many had hoped. Thankfully, those few in the aftermarket who gave the F-12X the attention they craved found that yes, there was plenty of power still left on the table. 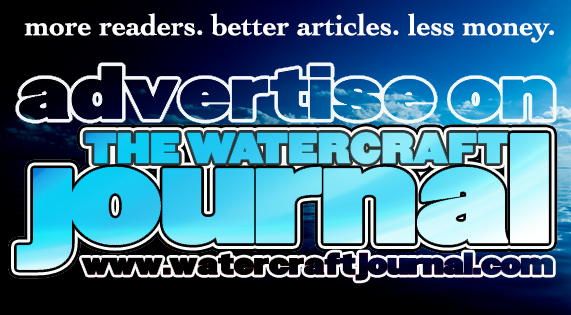 Tuners like John McAlpine at Macsboost never gave up on mining more potential from the Aquatrax machines and recently updated his Macsboost Module to a Pro edition, providing a tried-and-true 20-to-50 horsepower just by installing it! 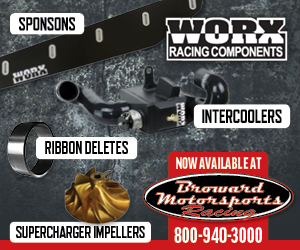 Add 20 to 50 HP to your Honda Aquatrax turbocharged personal watercraft. Our plug-in module instantly increases power and reduces throttle lag. New for 2019, The module is a complete redesign with OLED digital display and Bluetooth. The same proven technology is now updated for 2019 and beyond! 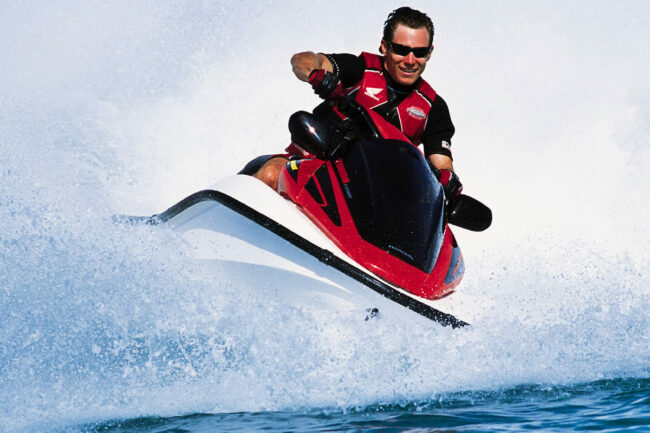 Compatible with all years 12X Turbocharged Honda Aquatrax Watercraft. 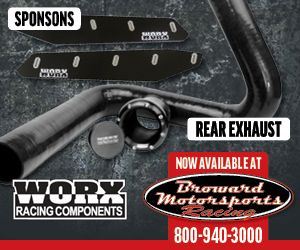 Combine with our stage 2 Intercooler, impeller and air filter kit for up to 50 more horsepower! Now with Bluetooth. 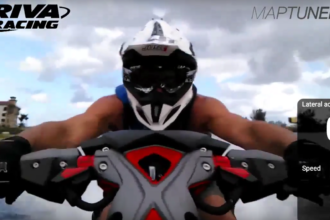 Compatible with iPhone, android heart rate applications like map my ride for IOS, Android as well as our MACSBOOST Boost Gauge App. The module is simple to add. Just pop off the seat and plug it in. 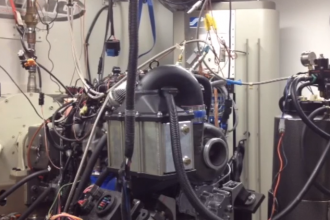 No tuning or guesswork is necessary. 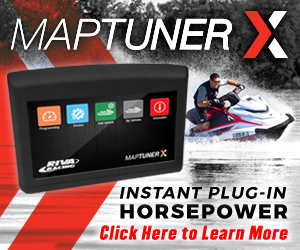 This product is the definitive power unlocker for the Honda Aquatrax F-12X platform. 93 octane is recommended for best performance. Performance will auto adjust down due to octane. Thousands have been sold since 2005. New for 2019, the new pro version gets the Bluetooth and app upgrade!